Not sure if your van is insured? Here’s how to find out whether your van is covered in just a couple of minutes. Driving a van without insurance is a criminal offence with strict punishments for anyone caught on the road without the right paperwork. And while most motorists wouldn’t dream of getting on the road without the right cover, plenty of drivers run the risk. According to the Motor Insurer’s Bureau (MIB) there are around one million uninsured drivers on UK roads. 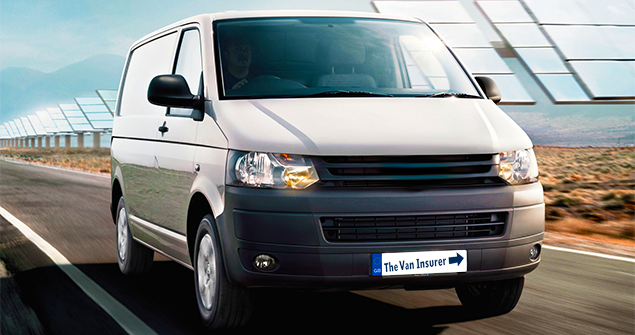 it’s simple and easy to check if your van is insured. It’s always clever to keep your van insurance policy details in a safe place – you never know when you’ll need them – but if you’re unsure whether your van’s insured, or if your van insurance policy has expired, here’s how you can check. askMID.com is a free online tool where you can check if your vehicle is insured, all you need is your vehicle registration number. 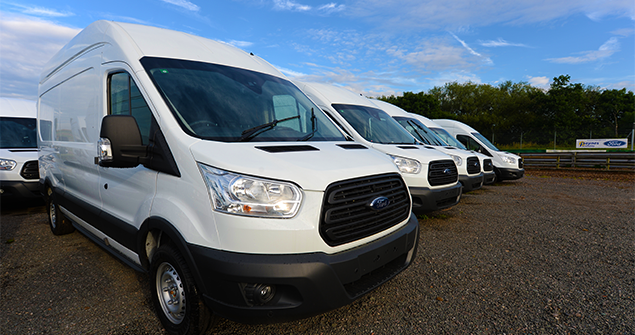 Enter the registration number of your van and you’ll not only get to see whether it’s insured, but some additional details about the vehicle, including make, model and engine size, just in case you’ve forgotten that as well! What if my van is showing as uninsured even though I have insurance? If you’re sure your van is insured but the MID does not appear when you input your vehicle registration number, then you must contact your insurer immediately. Only your insurance companies can update listings in the MID. Unsure who your insurance is with? Here’s how you can find out who your van is insured with. What if my van isn’t insured? If you use askMID.com and your van isn’t insured then there are two options for you. Under Continuous Insurance Enforcement laws introduced to the UK in 2011, it’s illegal to own a vehicle without insurance unless it has a valid Statutory Off Road Notification (SORN). A SORN allows a van owner to keep their van legally however it needs to be kept off public roads and cannot be driven again until it has a valid MOT, insurance cover and Vehicle Excise Duty (VED) has been paid. The more obvious option is to insure your van immediately. What happens if I’m stopped by the police and my van is not on the MID? If you are stopped by police and your vehicle does not appear in the MID, your vehicle may be seized by officers. If after checks with your insurer it is clear that you have not insured your vehicle, you may be prosecuted and face fines, points on your licence and your van impounded and destroyed. What happens if you’re caught driving without insurance? If you go to court for the offence you can face an unlimited fine and be disqualified from driving. Next page: What is askMID?